There has been plenty of controversy over the Oscars, and some of it has to do with brilliant actors who have never earned the award. Some have been nominated in years where the competition was really tough, others seem to have been completely overlooked, and some may have been deliberately left out. With so many top-notch actors on this list, you might be surprised how many of your favorites have just never gotten that treasured Oscar. 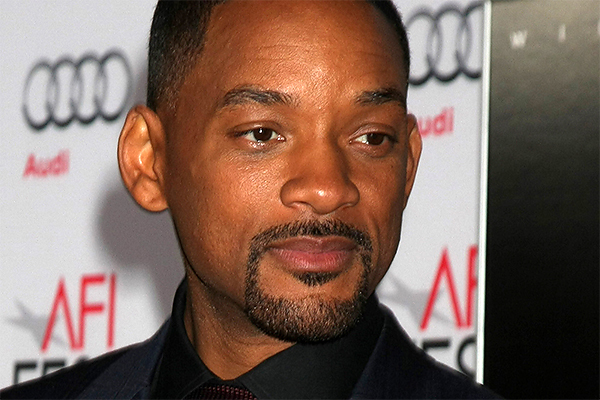 Will Smith is yet another actor who has truly become one of the faces of Hollywood, partially because his face never changes. He has played in unforgettable roles that range on the spectrum between okay and great. He has received two nominations, and the loss for The Pursuit of Happyness was hardest to take. But controversy was stirred when he was not nominated for Concussion.